If you're wondering if the new Play Store is acting a little weird for everyone or just you – it's everyone. A large number of developer pages are missing apps all their apps. They're just empty wastelands of calming gray. Not all pages are affected, but some big developers are included in the problems. 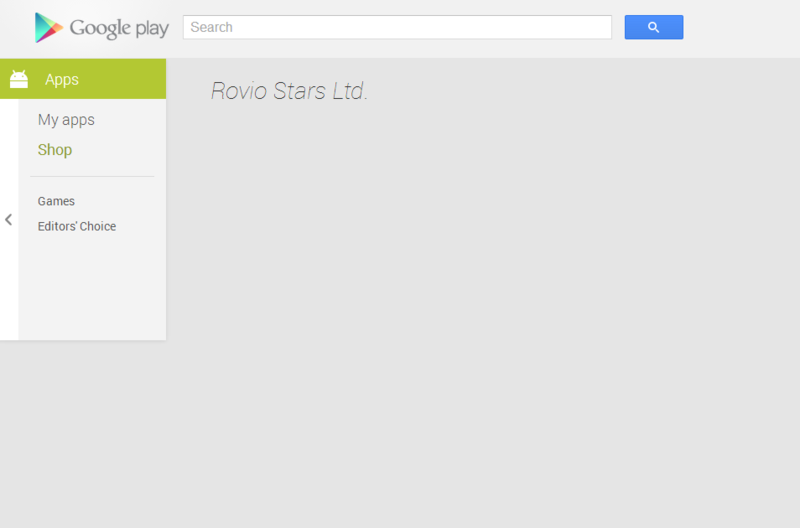 Rovio Stars, Netflix, Dropbox, the NBA, Sony Online, Wacom, Tesla Motors, and YouTube are among those with blank developer pages. It seems like most of these developers have only one app, but not all of them. May or may not be related. We've reached out to Google to see what's going on. We're going to keep an eye on this and update whenever it's fixed... or if it gets worse. Google just updated to the new Play Store design yesterday, so it's not unthinkable there would be some early problems. Growing pains, right? Update 5:30pm PT: The Play Store is now fixed, after roughly 3-4 hours of broken behavior described above. 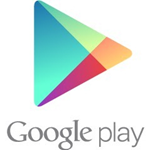 We have not heard back from the Play Store team regarding the cause and the implemented solution.